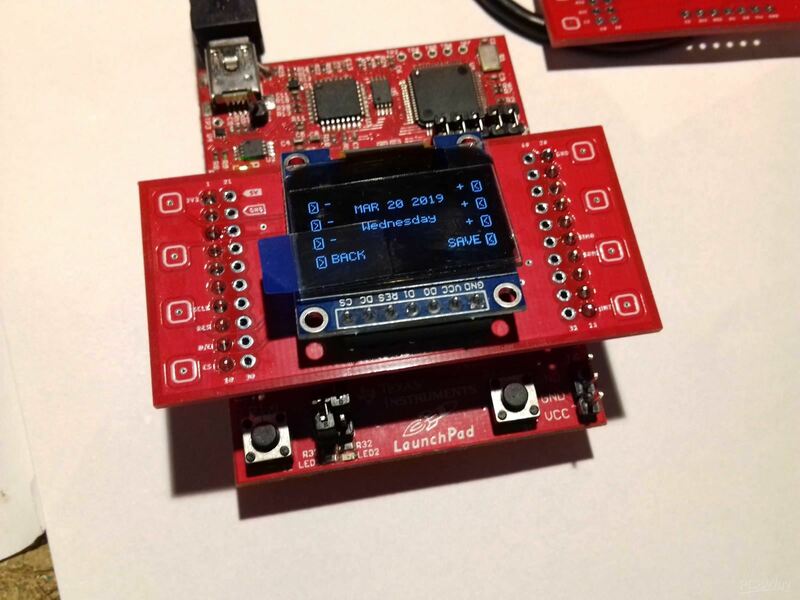 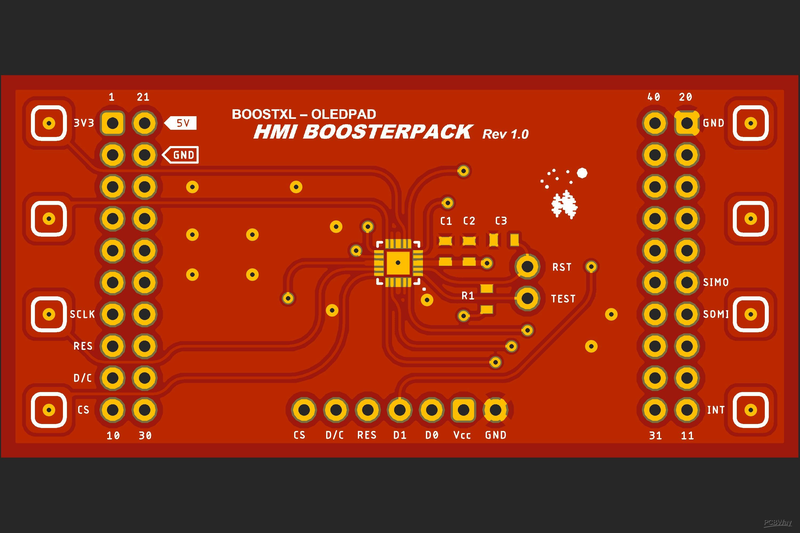 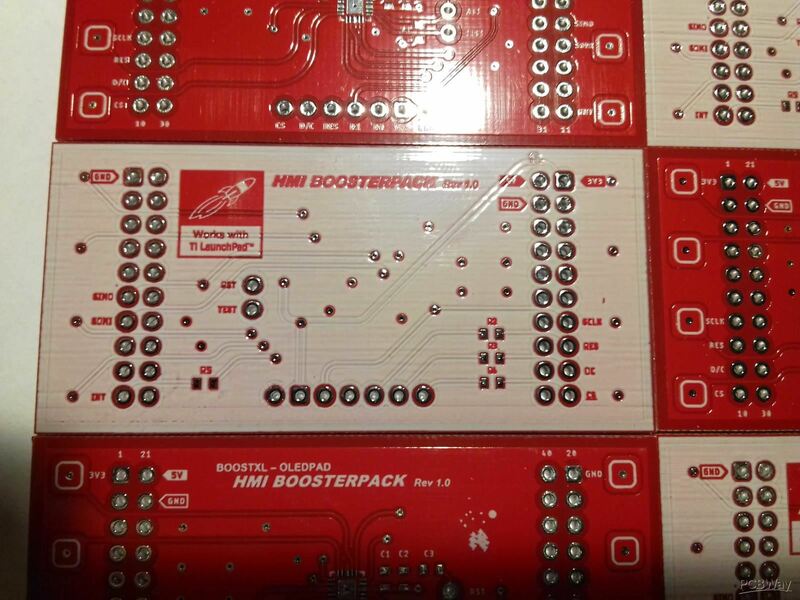 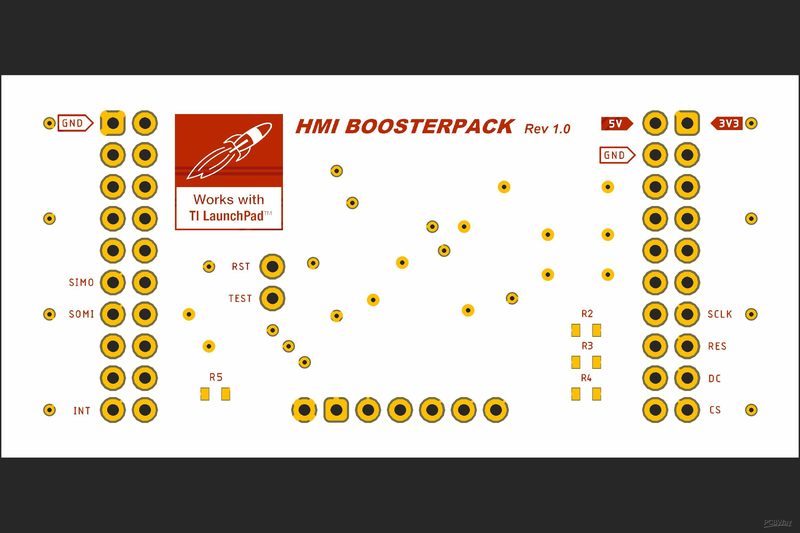 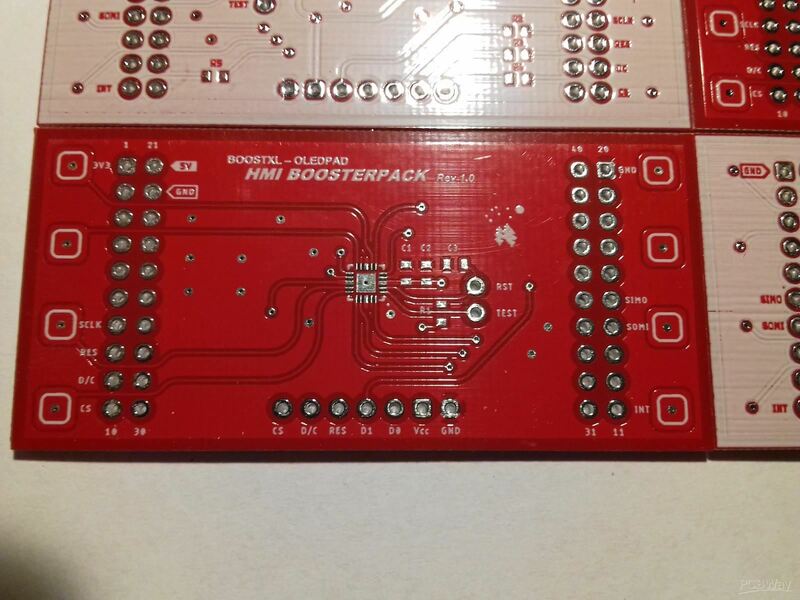 My project is a simple boosterpack featuring msp430 microcontroller with capacitive touch ports and socket for 0.96" SPI OLED that is to be controlled by host-Launchpad microcontroller. 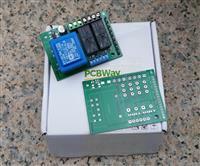 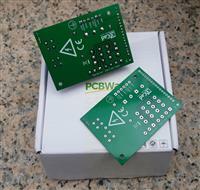 Boards arrived really quick - in 16 days since ordering, via ePacket to Poland. 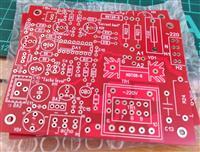 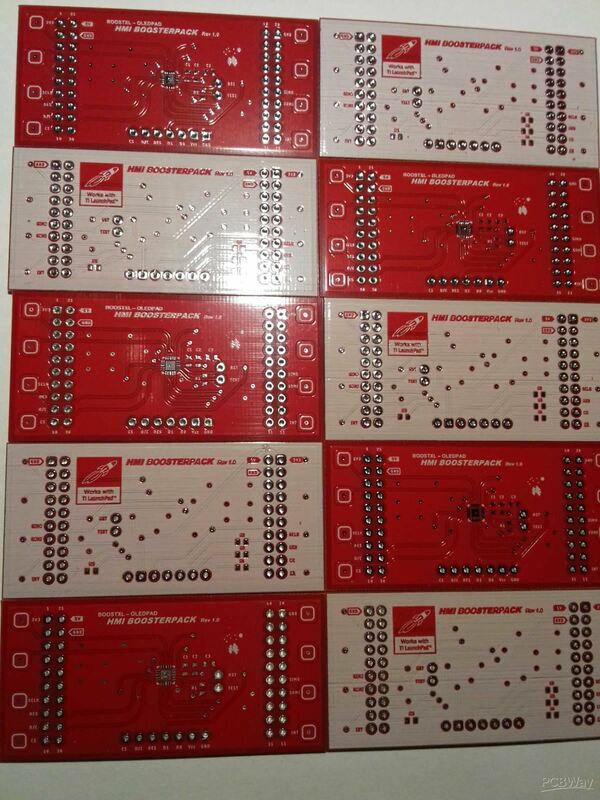 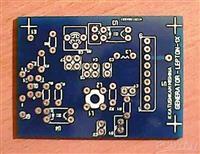 PCBs have no layers/drills shifted, silkscreen is quite readable even though I exceeded minimum size requirement few times. 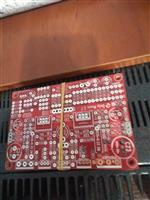 First assembled board works perfectly fine.